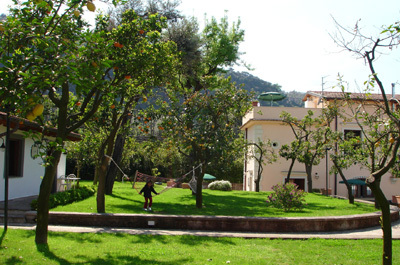 Apartment situated in a comfortable and calm private Residence at walking distance from the city centre. 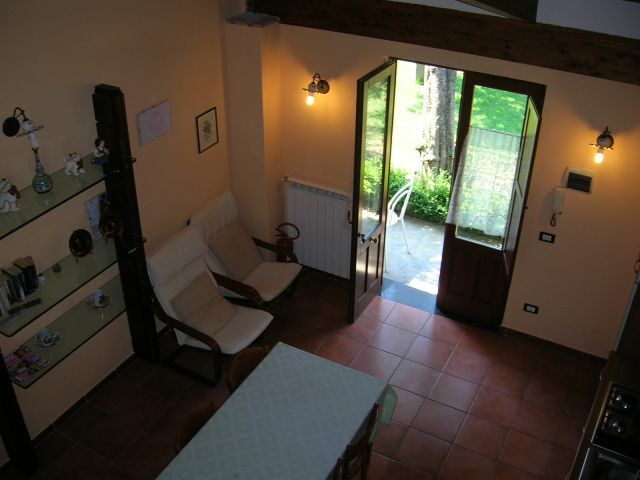 The apartment is a delightful bilocals of about 55 sqm (2+2 bed sides), provided with a double bedroom , a living room with a sofa and television set (TV Sat), cooking side, a loft that comprising of two single beds, a bath with shower and washing machine. 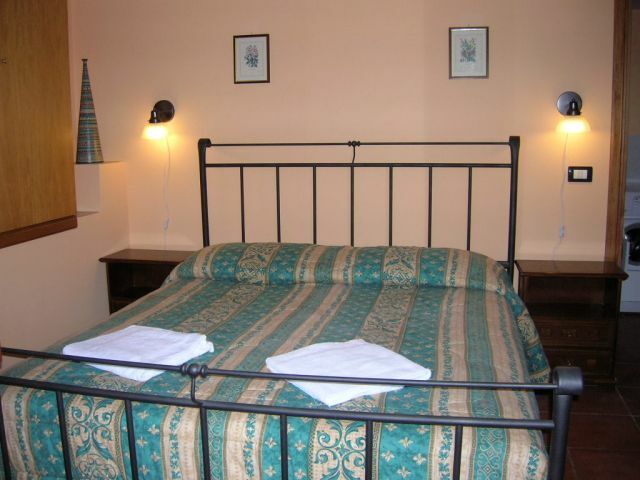 The apartment is also equipped with other comforts such as autonomous central eating , air conditioning and a English style green. 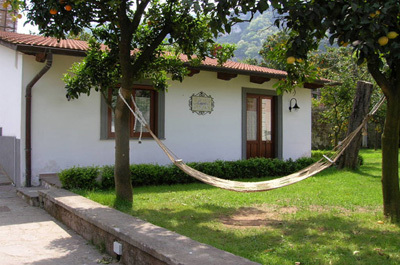 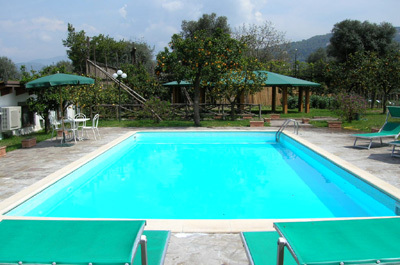 Available for the guests the utilization of the swimming pool, the garden with the barbecue and a car-motobike park.